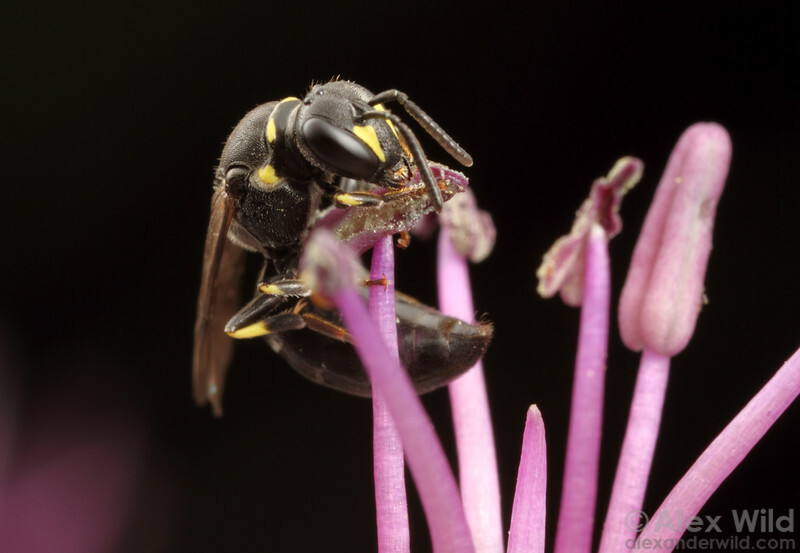 Hymenoptera is a diverse order of insects that contains wasps, bees, and sawflies. Many species are parasitic on other insects and are important in biological control of pests. Several groups have evolved complex social behavior, particularly in the bees and ants.